Mooroolbark East Primary School, situated in Taylor Road Mooroolbark, was established in 1972. The school is set in a peaceful environment of natural, landscaped grounds and spacious sporting areas. 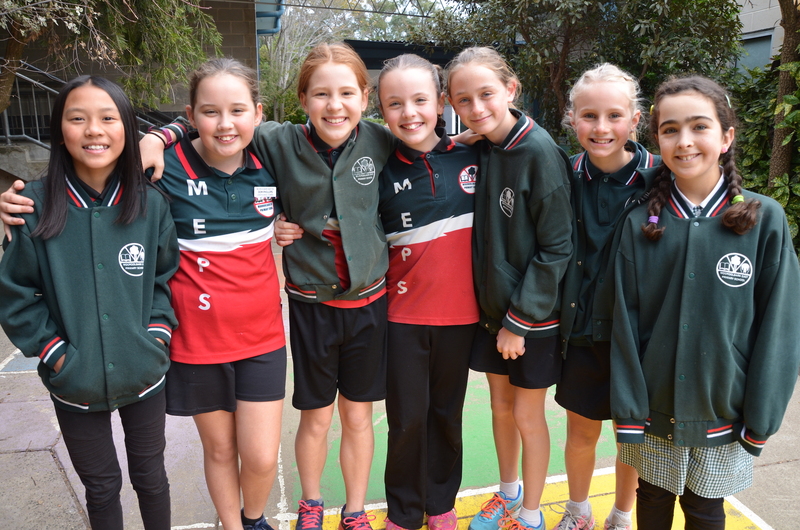 The school generally draws children from approximately within a kilometre radius from the school but there are a significant number of children who come from the surrounding suburbs of Mt Evelyn, Lilydale, Montrose, Kilsyth and Croydon. New buildings have been established in 2017 to cater for the growing enrolments. The student population of 610 children in 2018 comes from a diverse socio-economic background. The enrolment is likely to increase in the foreseeable future. 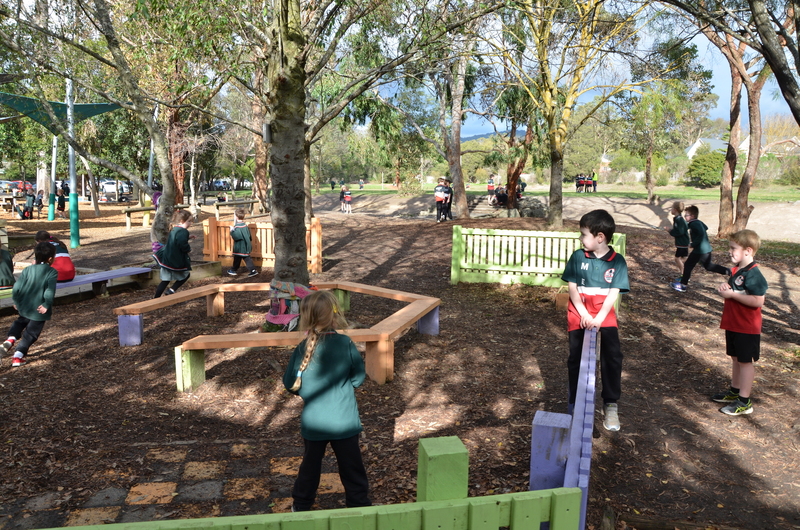 Mooroolbark East Primary School operates within a structure of straight grades with composite classes where necessary. Teachers work in teams for planning, organisation and program implementation. The school also has a strong emphasis on catering for the individual needs of every student. In addition to the core programs Mooroolbark East Primary School offers and encourages participation in a diverse range of extracurricular activities including competitions, Global Education, environmental groups and various sporting events such as Hoop-time, Cross Country, Athletics and Interschool Sport. 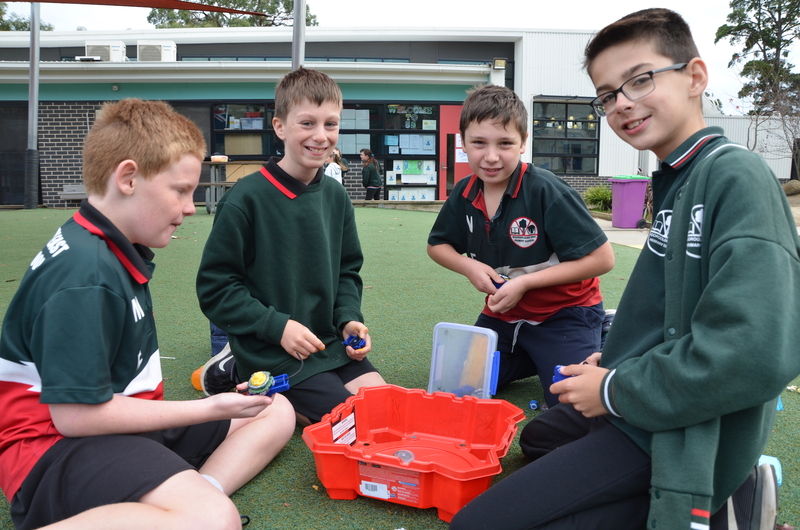 Lunchtime activities provide options in Movie Making, Chess, Dance and Talent Quests. Students have the opportunity to participate in keyboard and guitar lessons. The school offers Before School and After School Care programs. We have two sister schools in China and are heavily involved in sister school relationships. This includes strong connections with a school in Uganda. Mandarin is the schools’ language and Global Education is a specialist area. Our school is well supported by an enthusiastic community, an effective School Council and committees which successfully co-ordinate a range of community and fundraising activities. 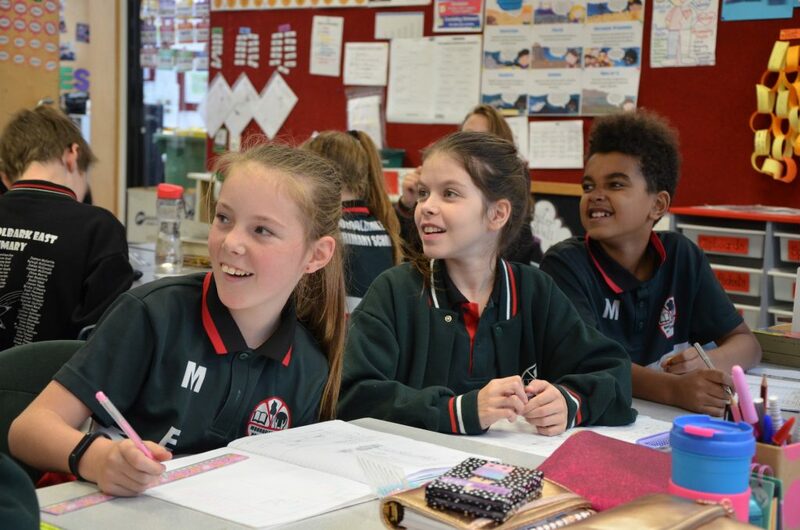 In acknowledging that a team of students, staff and parents working together produces the best educational outcomes, the school strongly encourages parent participation in many capacities. Parents participate in school working bees, work voluntarily in varied facets of school life, and contribute directly to learning programs such as literacy, numeracy, sport and excursions. A strong partnership between home and school encourages school community members to work together to provide an education facility of quality for Mooroolbark East Primary School. Our school sees the education process as a joint responsibility between the school and the family and we have developed a distinctive community ethos. Staff work with parents to promote all aspects of children’s development in an atmosphere of friendship and mutual respect. This is reflected in the school values of Kindness, Respect, Resilience and Growth. ILP’s and SSG’s are a significant feature of teaching planning and focus. While recognising our student’s individuality we believe that they too, must accept responsibility when exercising their personal rights and not infringe on the rights of others. We recognise the need for students to cope socially and emotionally in an ever-changing society and this philosophy underpins many aspects of the school program. Social skills are explicitly taught and a psychologist and chaplain are both employed two days per week. 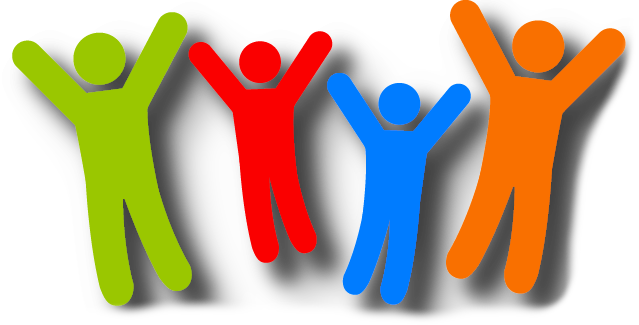 All children are encouraged to develop to their optimum potential and we are committed to making provision for individual differences. Emphasis is also placed on those skills which will enable students to be flexible and open-minded to new developments. We provide a quality education for all students and encourage children to strive, at all times, to achieve success. We believe all students can achieve given sufficient time and support.